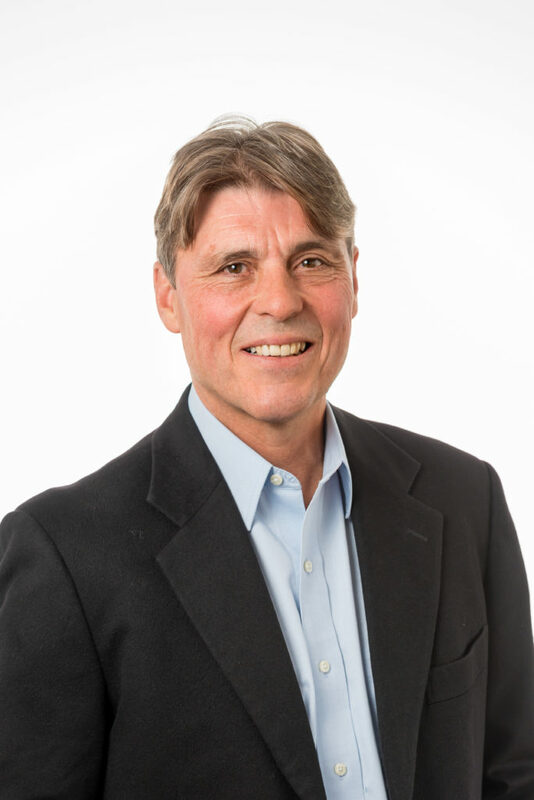 Bill Birnie, Managing Director of Birnie Capital Limited, Chairs the Far North Holdings’ Board. He has over 30 years of investment banking experience, holds a Bachelor of Laws and was formerly a barrister and solicitor of the High Court of New Zealand. Bill held the position of Chief Executive and Director of investment bankers Fay, Richwhite, with offices in Auckland, Wellington, Melbourne, Sydney and London from 1980 until the late 1990s. 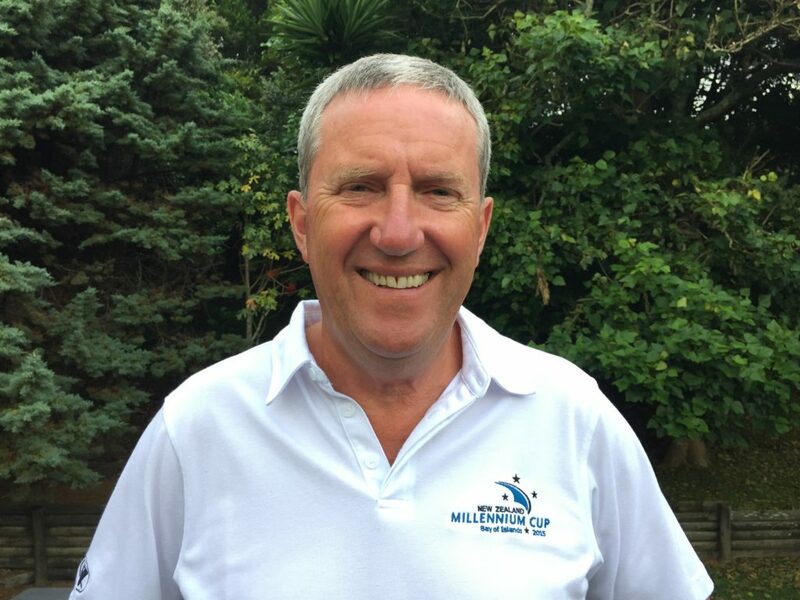 He is the Chairman of The KidsCan Charitable Trust, Director of the New Zealand Racing Board, Trustee of The Pet Refuge Charitable Trust and a Member of the New Zealand Screen Production Grants Verification Panel. Bill has held a number of Government appointments including Deputy Chairman of Sport New Zealand, Chairman of Sport New Zealand’s Audit, Finance and Risk Committee, Deputy Chairman of High Performance Sport New Zealand, and Deputy Chairman of the New Zealand Film Commission. He has held the positions of Chairman and Director of ENZA, Director of the NZ Warriors Rugby League Franchise, Member of The Screen Council of New Zealand, Commissioner of the Hillary Commission, and Trustee of the James Wallace Arts Trust. He was also a Director of Equestrian Sports New Zealand, from which he received an Honorary Life Membership. Bill was also a Founding Trustee of the Wellington Stadium Trust and was Deputy Chairman of the then government-owned Post Office Bank, before its sale to the ANZ Banking Group. Bill received a Companion of the New Zealand Order or Merit for his services to Governance, The Arts and Sport in the 2018 New Years’ Honours. Sarah Petersen lives near Kaikohe. She is Chair of the Northland regional development agency Northland Inc, having chaired the Audit and Risk Committee for over six years. She has previously chaired the Board of Make-A-Wish New Zealand, the not-for-profit organisation established to help grant the wishes of children with life-threatening medical conditions, and was a member of the Professional Conduct Committee of the New Zealand Institute of Chartered Accountants. 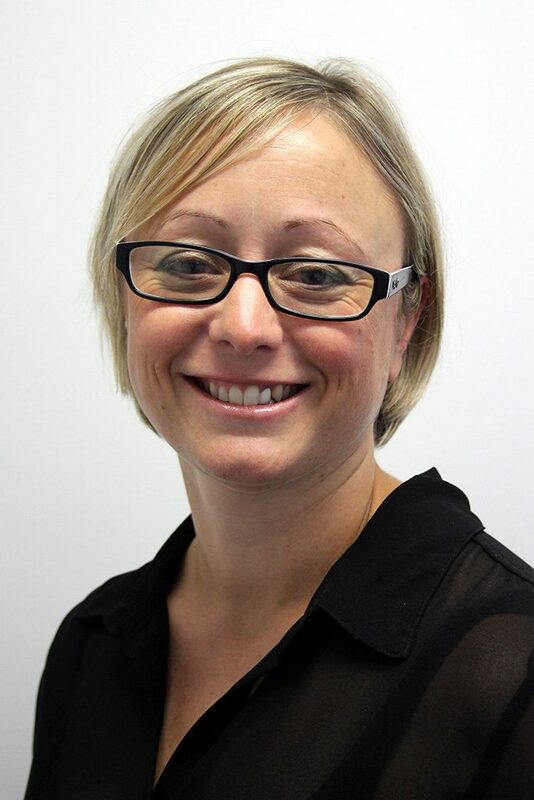 Sarah is a Chartered Accountant and began her career in public practice, and currently holds the role of Chief Financial Officer at Cognition Education Ltd, a global provider of education consultancy, professional learning, early years tutoring, e-learning and publishing services. She has previous management and leadership roles in finance and business functions within the telecommunications, professional services and not-for-profit sector. She holds a Bachelor of Management Studies from Waikato University. Ross Blackman has several stints under his belt as business manager of New Zealand’s America’s Cup challenges starting in 1988 and, most recently, as director of BlackGold – a partnership between Sport NZ, High Performance Sport NZ and the NZ Olympic Committee to source philanthropic funding for the Rio Olympics – he is a well-known figure in New Zealand yachting, sporting and business circles. After working with Sir Michael Fay’s America’s Cup challenges in 1988 and 1992 Ross helped form Team New Zealand with Sir Peter Blake in 1993 and was part of the America’s Cup-winning team in 1995. Later that year he joined Trans Tasman Properties Ltd, New Zealand’s largest listed property company holding NZ$800m in commercial and retail property from Auckland to Invercargill, and spent four years as general manager. The siren-call of the America’s Cup saw him back at Team New Zealand in 2000, this time as chief executive, responsible for all the team’s commercial activities at Team New Zealand. Here he was responsible for securing the $85m funding required to fund both the team and the event in Auckland. During this time he also assisted the Government in the establishment of the Sir Peter Blake Trust. He subsequently spent nine years as a trustee of the trust. Ross and his wife Jo have a long association with the Bay of Islands. After cruising the Pacific for two-and-a-half years they settled here in 1983 and Ross established the Sea Sports Marine Centre in Opua. Their son, Nick, was born in Kawakawa in1985 and the Bay has been their home since 2010 when they arrived after a three-and-a-half year cruise home from the America’s Cup regatta in Valencia, Spain. Kevin Baxter is a Northland farmer and businessman. He and his wife Gillian own and run a 380 ha dairy farm near Kerikeri. He owns some commercial property in Waipapa and has been a director of Far North Holdings since 2013. 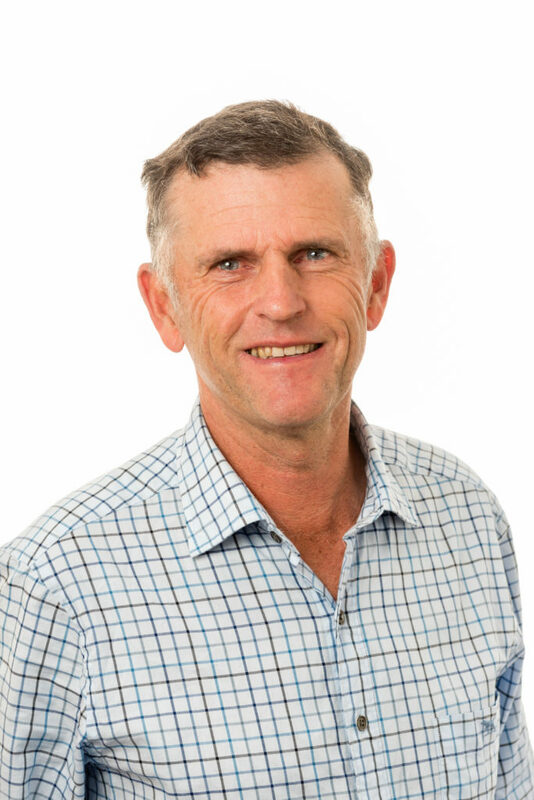 He has also held a position as Director of the Kerikeri Irrigation Company since 1996, and was the Far North representative on the Fonterra Shareholders Council between 2000 and 2007, where he was involved with the Performance Committee and Co-operative Development. Kevin is currently a Fonterra Networker and is on the committee of the Waitangi Catchment Group, looking at water quality and land use. Born and raised in Northland, Kevin has a deep interest in the sustainable economic development of the Far North region. He completed a Bachelor of Agricultural Commerce (Rural Valuation) degree at Lincoln University in 1980, before working at the Rural Bank in Kaitaia as a rural appraiser. After six months of travelling in North America he returned to the family farm in 1986. Kevin and Gillian have a passion for Northland, enjoying all that if offers from a recreational, cultural and historic perspective. 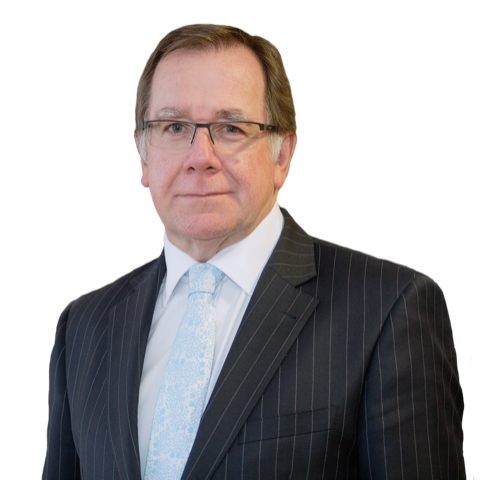 The Honourable Murray McCully CNZM retired from the New Zealand Parliament in 2017 having served as MP for East Coast Bays for 30 years. He served as a Minister in the Bolger, Shipley, Key and English Governments across a range of portfolios for a total of sixteen and a half years, the last eight and a half as Minister of Foreign Affairs. He also served as Minister of Sport for nine years and was Minister for the America’s Cup in 1999 and Minister for the Rugby World Cup 2011. Murray McCully divides his time between bases in Auckland and Northland and remains active in international affairs. He was awarded the CNZM in 2014 for his leadership of New Zealand’s successful United Nations Security Council campaign.